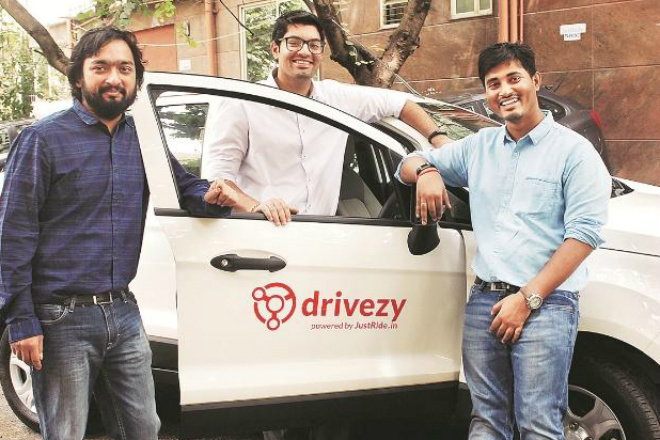 Bengaluru-based car rental startup Drivezy hs raised around ₹141 crore ($20 million) in series B funding led by existing investor Das Capital. Other investors that participated in the round include Yamaha Motor Co. Ltd., Axan Partners and IT-Farm. The funds raised will be used to help Drivezy help cement its position as a market leader by strengthening technology platform. It will further invest in marketing and brand building. 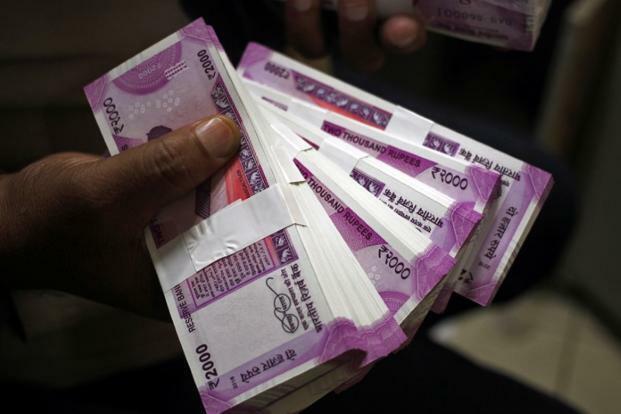 The startup further raised around ₹707 crore ($100 million) in an asset financing deal, under which it will induct more than 50,000 vehicles. 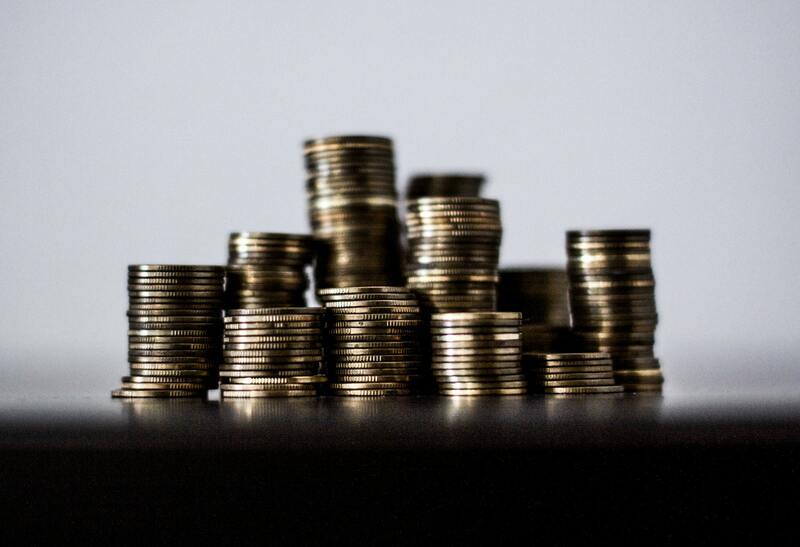 The funds will be deployed over a period of three years, through a Special Purpose Vehicle (SPV), Harbourfront Capital, which will focus on investment in global shared assets. A Special Purpose Vehicle is often used by companies to securitize assets. Its operations are limited to the acquisition and financing of assets as a method of isolating risk. 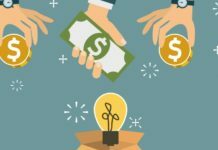 The establishment of the financing mechanism by Anypay Inc. for investments in shared assets is ‘the first of its kind’ in the growing Indian sharing economy. Drivezy was founded by Vasant Verma, Abhishek Mahajan, Amit Sahu, and Ashwarya Singh in 2015, was formerly known as JustRide. The startup operates on a P2P model, allowing vehicle owners to lease their vehicles, which are in turn rented out to the users on its platform. 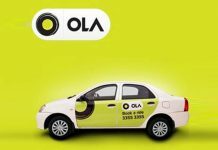 It is currently operational in seven cities across India including Bangalore, Hyderabad, Mumbai, Pune, Mangalore, Mysore, Manipal. In September 2018, it was announced that Drivezy partnered with Honda Motorcycle and Scooter India (HMSI), to offer 3,000 scooters on Drivezy’s platform across Bangalore and Hyderabad. The partnership is in sync with its plans to enlist more than 10,000 vehicles on its platform by the end of 2018. Other players competing with Drivezy in the Indian shared mobility space include ZoomCar, MyChoize, Bounce, Ola, and Uber, among many others.